close to Semaphore South Australia? 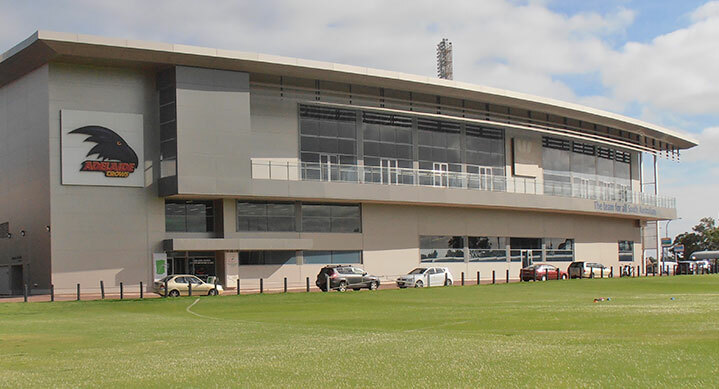 The Adelaide Crows Sports Medicine Clinic is your Sports Physio nearby. Anyone with a sports injury, joint complaint, back or neck pain and other health concerns are welcome. …then we have helped hundreds of people just like you and enabled them to get back to doing what they love doing best. Call 8347 2043 now or book online an initial assessment. Let us help you to perform, move and feel better. Our 3 Step Approach will identify the problem and find a long term solution to keep you moving, participating and living the lifestyle you want to live. We offer up to date treatment techniques to help you meet your goals. Moving and mobilising stiff joints, dry needling, stretching and strengthening exercises are just a few of the options. Some problems require a period of rehabilitation to allow long term recovery. 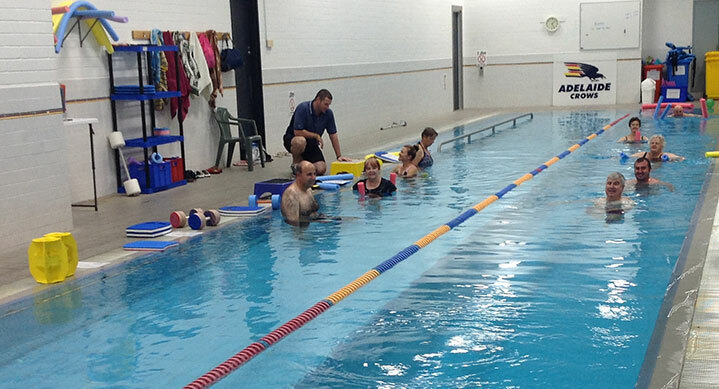 Our clinic offers a range of personalised rehabilitation choices including Hydrotherapy, Physio Group Exercise Sessions and Gym classes. 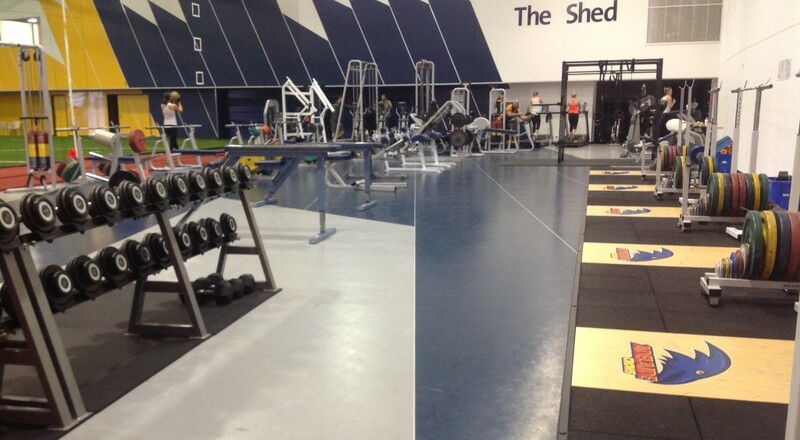 The unique combination of our highly skilled physiotherapists and the training facilities of the Adelaide Crows Football Club, will provide you with the best chance of long term recovery. From Semaphore, head south on Military Rd to West Lakes Boulevard – Pass over Delfin Island and take a right onto Turner Drive pass West Lakes Westfield Shopping Centre. At the round-about, take a left onto Brebner Drive and Head for GATE L – Our Physio Clinic is located in the (corner of) Crows Building on Brebner Drive (Gate L).